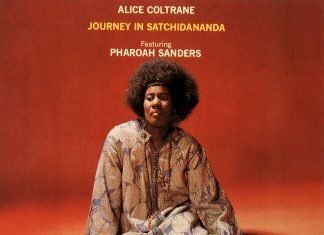 Lose yourself in the mystical sound of Alice Coltrane. 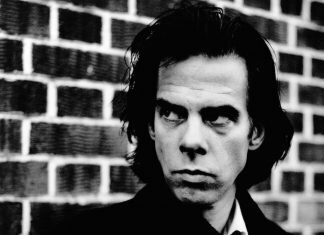 As one of our most requested artists ever, our worldwide sessions featuring Nick Cave's most beautiful album are guaranteed to be special. 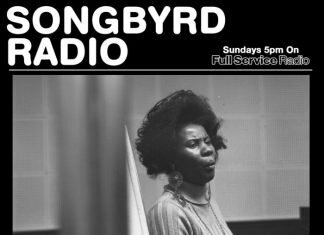 CAS Washington DC have a launched a new radio show on Full Service Radio, check out the first episode featuring January's album of the month. 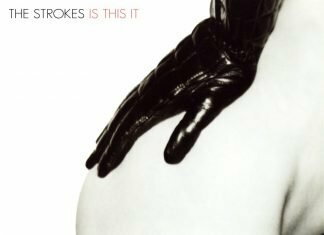 The Strokes were the epicentre of the Lower East Side's early Noughties rock n' roll reincarnation and this is the album that put them there. 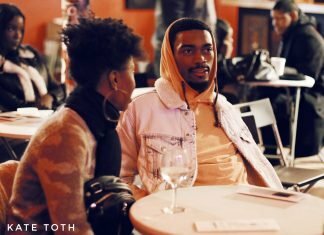 Closing the year out in style at Songbyrd Music House in Washington with the birth of G-funk. 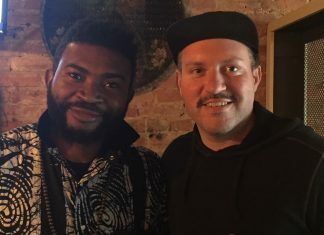 Great shots from our Fela Kuti celebration in Washington DC. 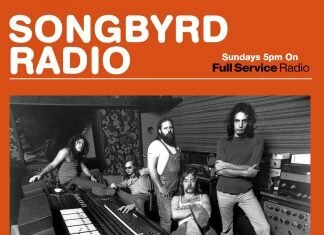 Get the lowdown on our hosts in Washington DC Joe Lapan, Peter Lillis, and John Weiss from Songbird Music.